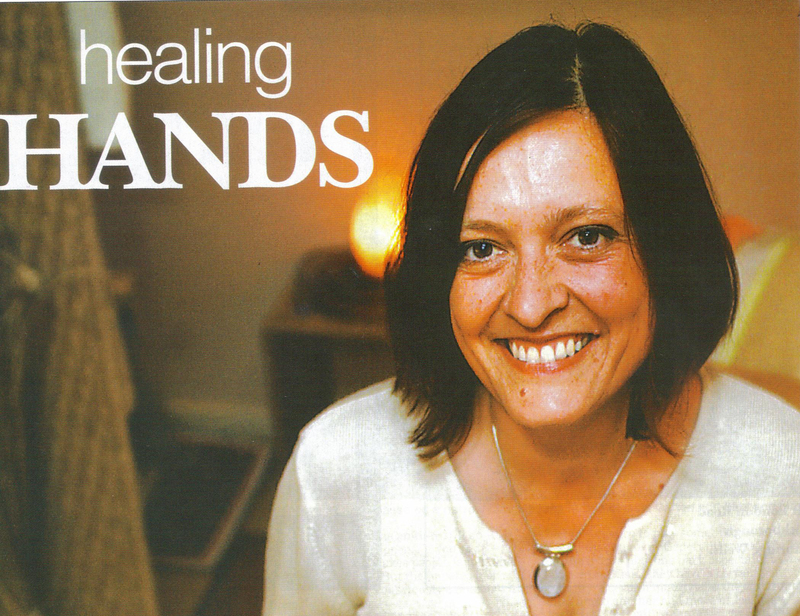 Rowana Rowan is fully trained, qualified and insured as a reflexologist and Advanced Practitioner of EFT. Rowana has also studied and trained in counselling. She works in Totnes and the South Devon area. EFT stands for Emotional Freedom Techniques, a treatment which is successfully used in the treatment of phobias, PTSD (Post Traumatic Stress Disorder), anxiety and panic attacks, allergies, insomnia, and many other conditions. The treatment involves tapping on major meridian points with the fingertips. These are natural and gentle techniques which can easily be learned by anyone. Often 1-3 sessions are all that is needed. Rowana is a Trainer accredited by the AMT, and runs professional training courses for Practitioners in EFT and Meridian Energy Therapies. Mobile appointments are available in the Torbay, Totnes and Newton Abbot area. Home visits are sometimes available by arrangement; please call for details. EFT sessions are sometimes also available over the phone or Skype (after an initial face to face appointment). Please contact me for more information, for a free initial 20 minute consultation, or to book a session.